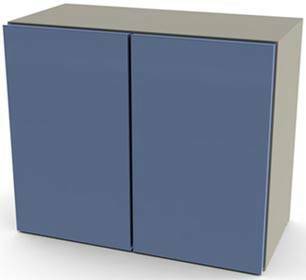 Ready-Set Wall Cabinet 72 in. 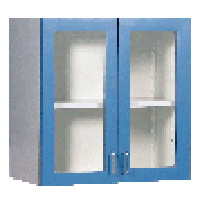 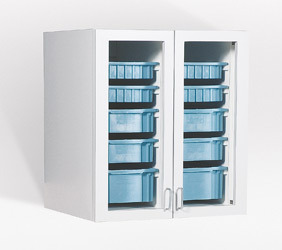 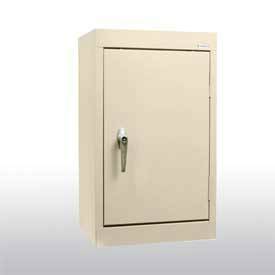 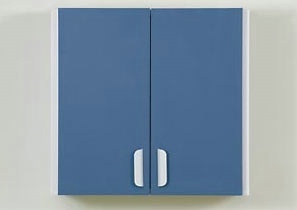 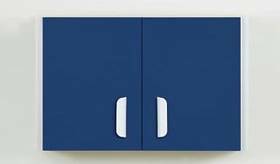 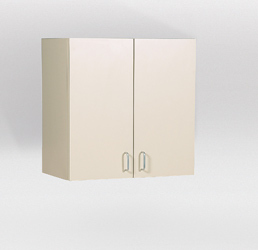 Single door wall cabinet meets ANSI/BIFMA shelf standards. 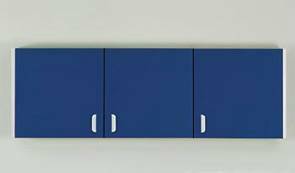 Ready-Set Wall Cabinet 48 in. 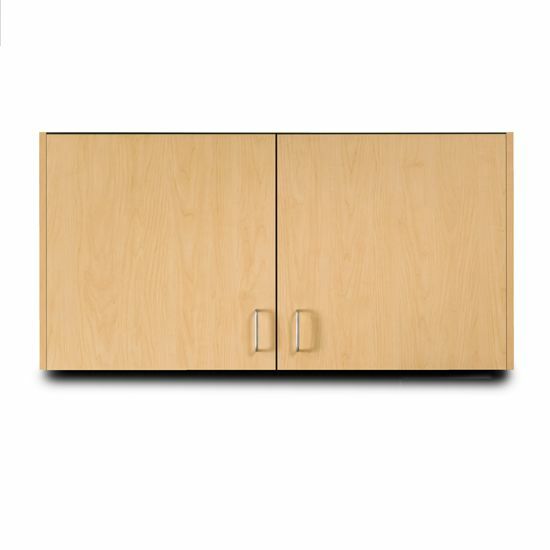 Ready-Set Wall Cabinet 24 in. 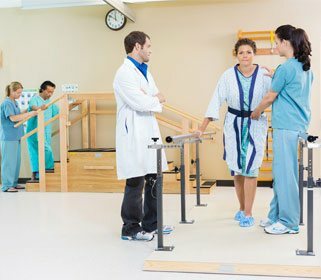 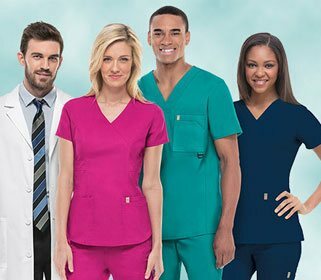 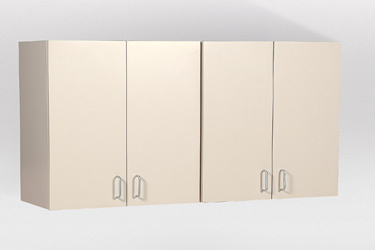 Optional Doors for Ready-Set Wall Cabinets. 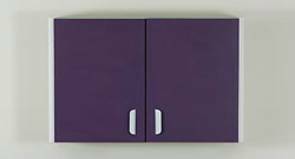 Multi-Drawer Wall Cabinet 24 in.